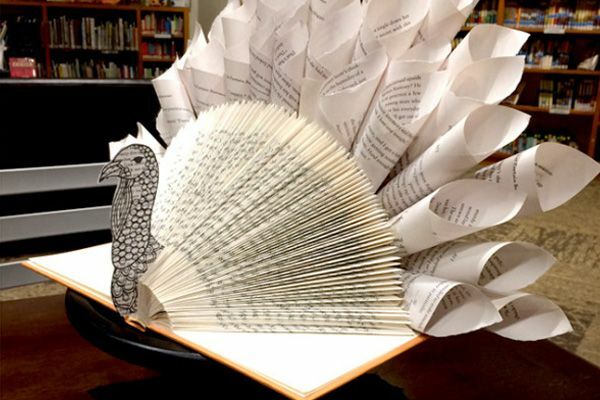 Learn how to create a turkey centerpiece out of old books. Supplies will be provided by the library, but feel free to bring any special books you'd like to turn into a turkey. Enjoy coffee, tea, and water while you craft. For ages 18 and up. Registration is required as space is limited.